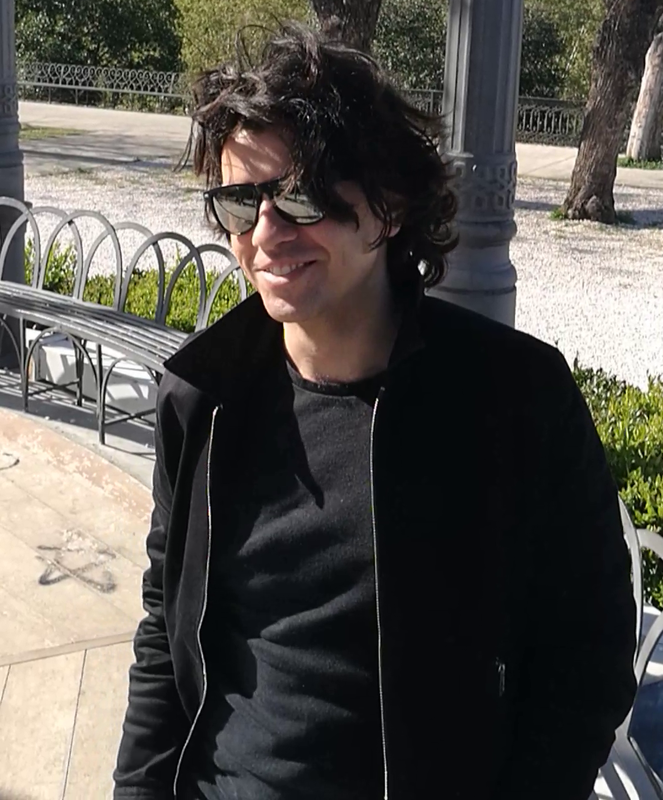 The official filming of the new videoclip #LaBallataDiMargherita have been started. Here an exclusive sequence containing a clip from Catania (Villa Bellini) with the lead character Serena. Stay tuned! “La Ballata di Margherita” Official Video Out Now!